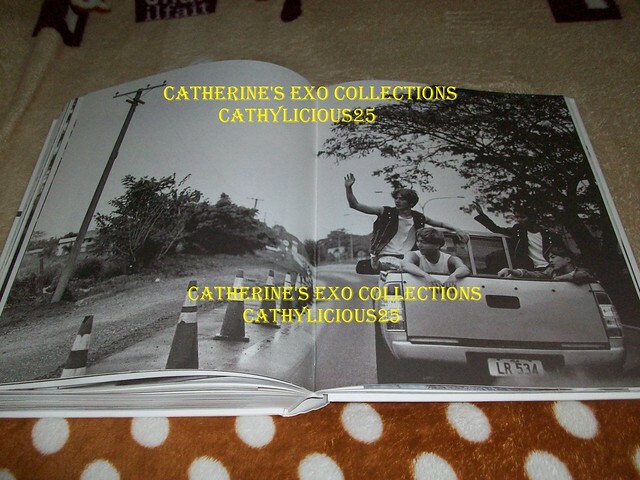 Last year, EXO enjoyed a happy vacation in Fiji. 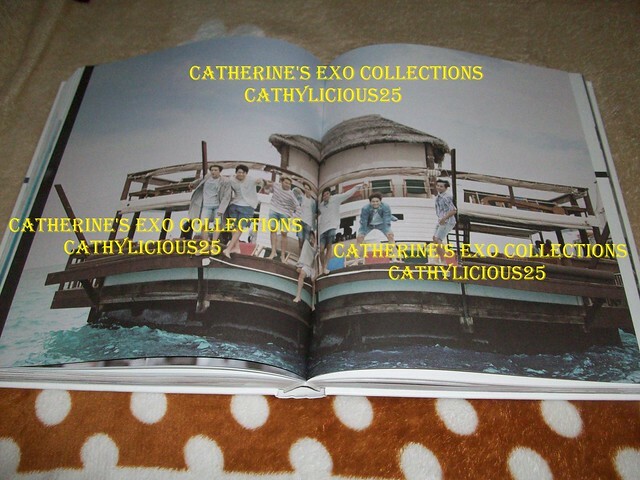 The 322-page Dear Happiness photobook captured their youthful charm and the island’s natural beauty during their vacation. 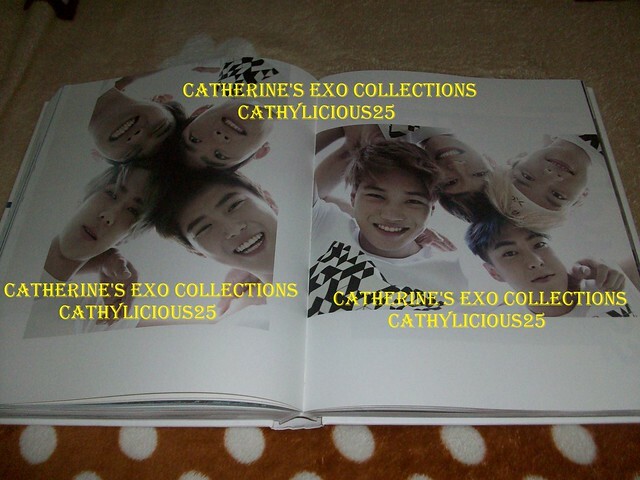 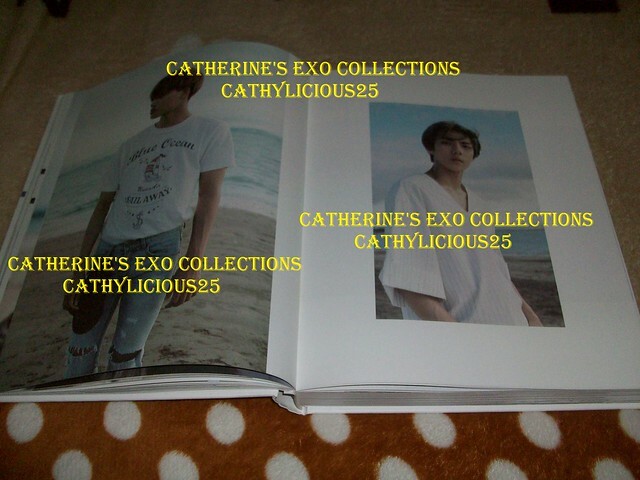 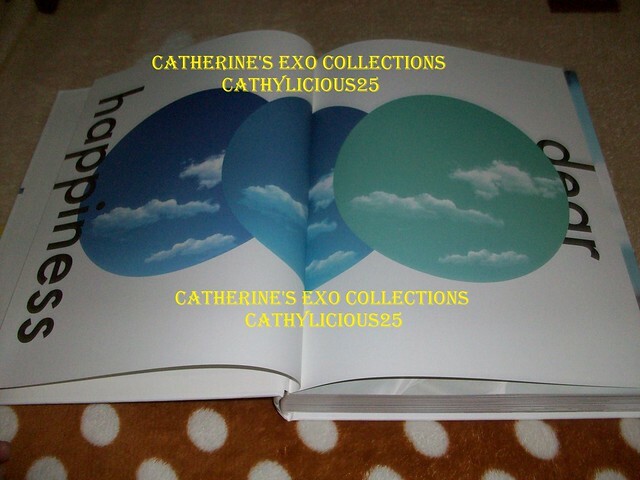 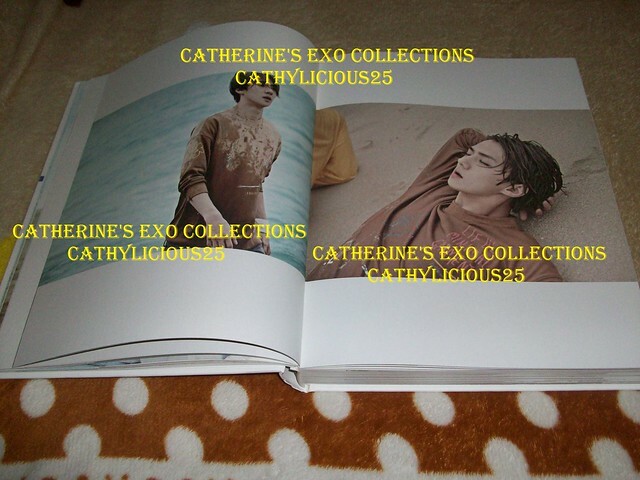 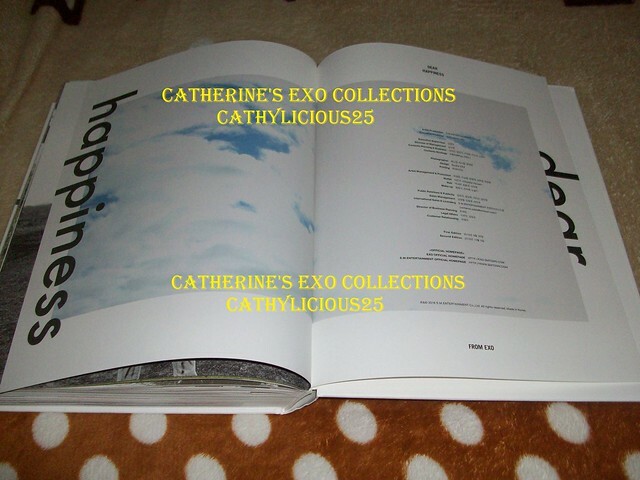 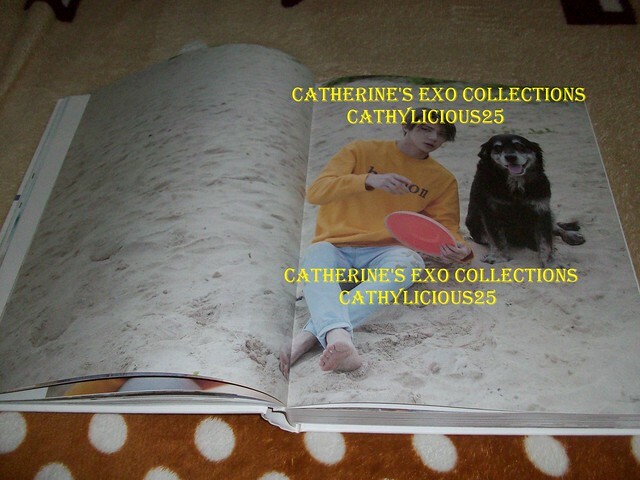 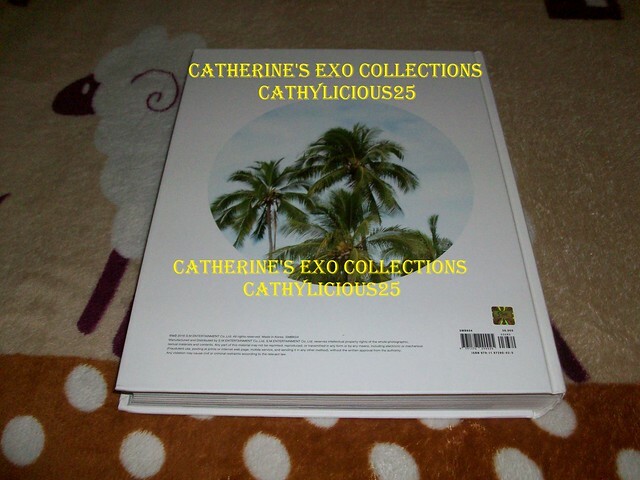 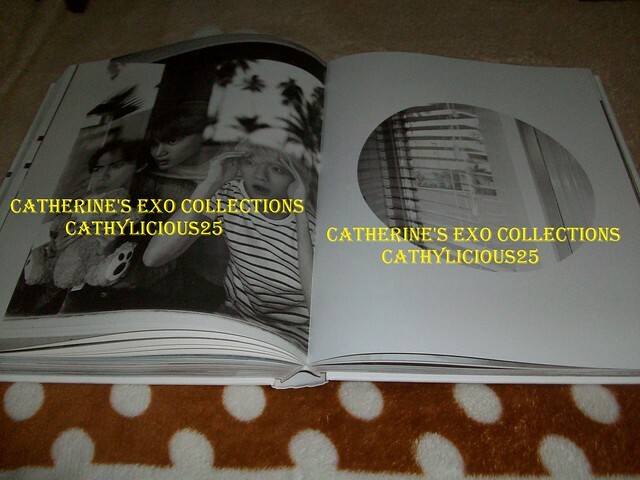 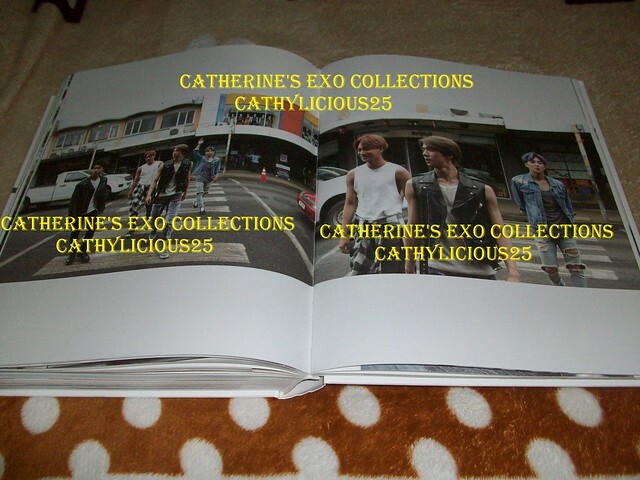 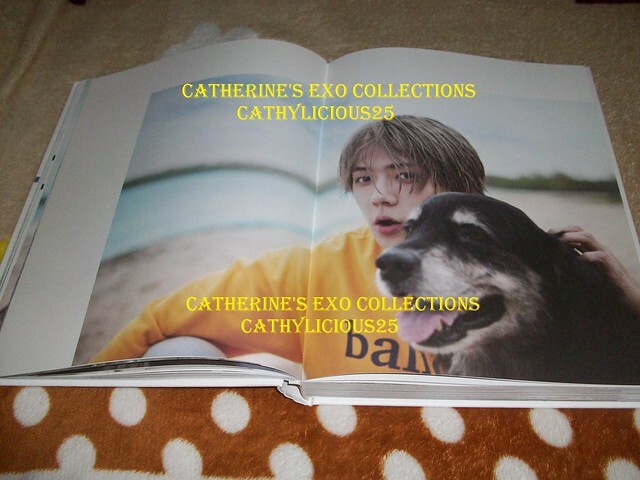 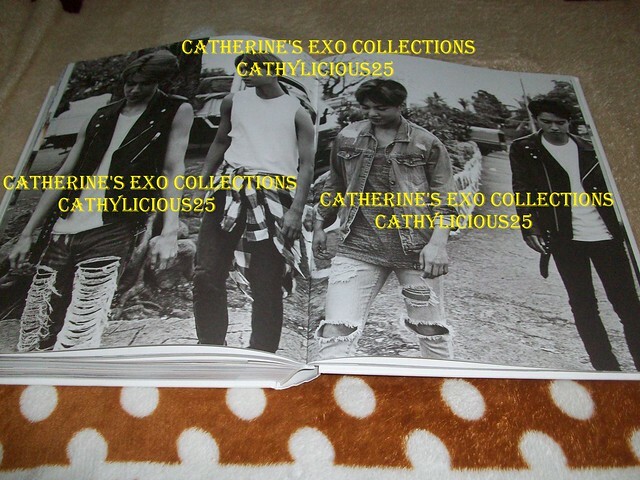 And because this photobook is full of fan service, I immediately bought a copy.